Explore our world of beautiful, innovative window coverings. Nothing says Southern hospitality like plantation shutters in West Palm Beach, Florida. 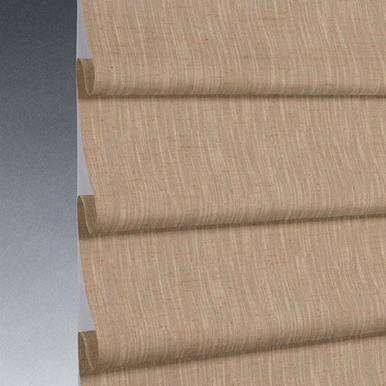 Hunter Douglas has several lines of shutters in real wood, compound, and a combination of the two. Heritance® shutters bring the warmth and beauty of real wood into any room. They can be stained or painted to match your décor. Palm Beach™ PolySatin™ shutters are so durable they are guaranteed not to crack, warp or discolor, no matter how damp or hot it gets. With NewStyle® you get the best of both worlds at an affordable price. Vertical and horizontal blinds from Hunter Douglas can be adjusted to block out light almost completely, filter light through their vanes or slates, or give a completely unobstructed view by moving the blind to the right or left or drawing it up to the top of the window. Vertical blinds are perfect for sliding glass doors and oversized windows found in many West Palm Beach homes. They are available in vinyl, fabric, aluminum and wood and can be made to match horizontal blinds. Horizontal blinds also come in a variety of materials and offer endless color possibilities. 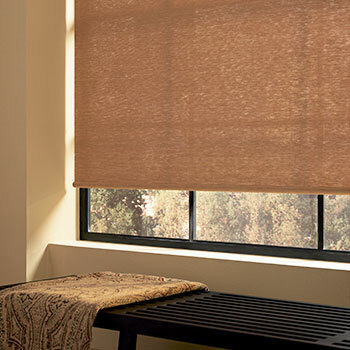 Operating systems for blinds include corded and cordless systems, wands and motorization. 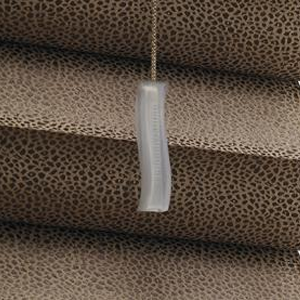 Hunter Douglas honeycomb shades derive their name from their cellular construction that make them look like honeycombs. These cells provide incredible insulation against summer heat outside and keep your air-conditioning inside. These energy-efficient window treatments can be hung horizontally on standard windows or vertically for extra-large windows or sliding glass doors. Increasing the layers of fabric in each cell or doubling or tripling the layers of cells themselves increases their insulating abilities and helps to reduce noise from the outside. Hunter Douglas has taken old-school roller shades and updated their look and functionality for today’s homes. Use them to effectively darken a room or opt for screen shades to filter the light without blocking your view. These window fashions pair well with draperies and curtains. Woven wood shades are made with wood, grasses and reeds, giving them a naturally beautiful look. 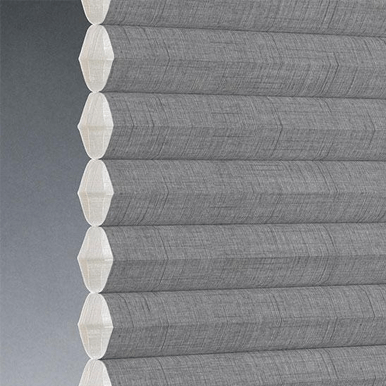 If you require more light control than these shades provide on their own, Hunter Douglas gives you the option of adding a liner that can be attached directly to the woven wood shade or hung behind the decorative shade and operated separately. Shadings by Hunter Douglas filter light through sheer panels and have horizontal vanes or loops of fabric that can be closed to provide additional coverage and privacy. For sliding glass doors, Luminettes® have the look of traditional sheers with the added benefit of fabric vanes for more light control options. Whatever look you or your client desires, Marquis Design Group can help you create the perfect custom Hunter Douglas window treatments for any decorating style.